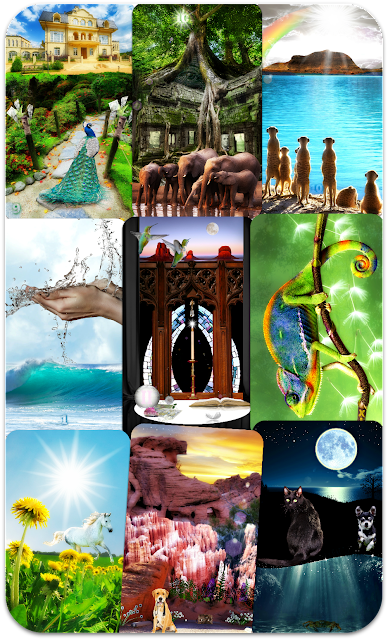 Epiphanies Tarot is a 78-card tarot deck that will spark your intuition as you, yourself, take on the role of The Fool stepping into each card's scene, divining hidden truths. 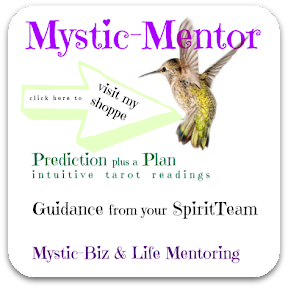 Your intuition will intensify as you consult with Epiphanies Tarot. 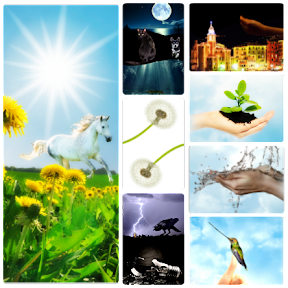 Since the images are of everyday oracles, power animals, and psychically known signs and symbols, your readings will speak to you all day long. You'll begin to see #TarotEverywhere, confirming and reaffirming your sparks of epiphany. 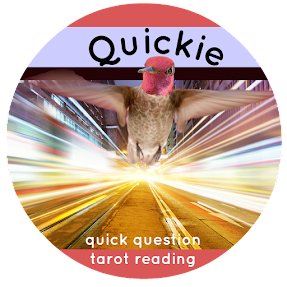 Designed to evolve your psychic intuition as you practice, the cards are cryptically numbered and word-free so that you can intuitively develop your own, unique supernatural sign language. 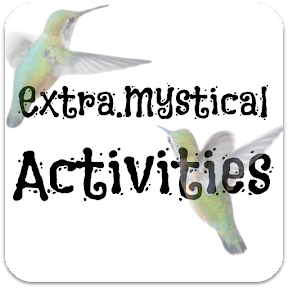 Use the #ExtraMysticalActivities Cards included with your deck to co-create a personalized divination system like no other. You may also play along by engaging in the daily posts with other Epiphanies fans on facebook. superior smooth plastic - 13pt 100% white plastic (0.325mm) thin, tear-proof, water-proof, very cool! - Epiphanies Tarot is totally unique in that it is a perpetual deck in progress. One new tarot card is re-created thrice monthly, so your deck will be nearly one of a kind. New versions come out each season. - if you prefer older or newer versions of any of the cards, custom orders are always welcomed. 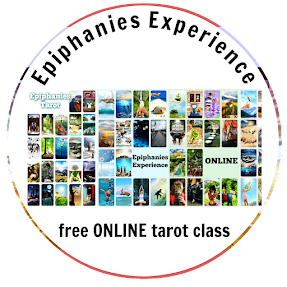 NOW Buy Epiphanies entire 78-card Tarot deck!